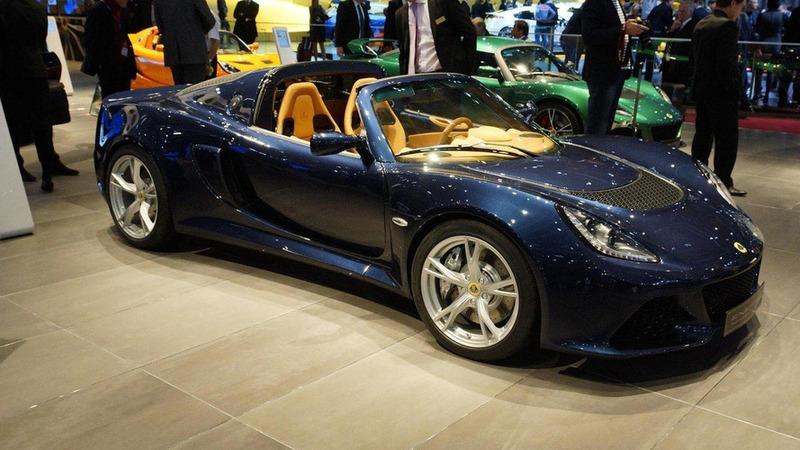 Lotus has unveiled the Lotus Exige S Roadster at the Geneva Motor Show. It is essentially an Elise with a bigger engine. 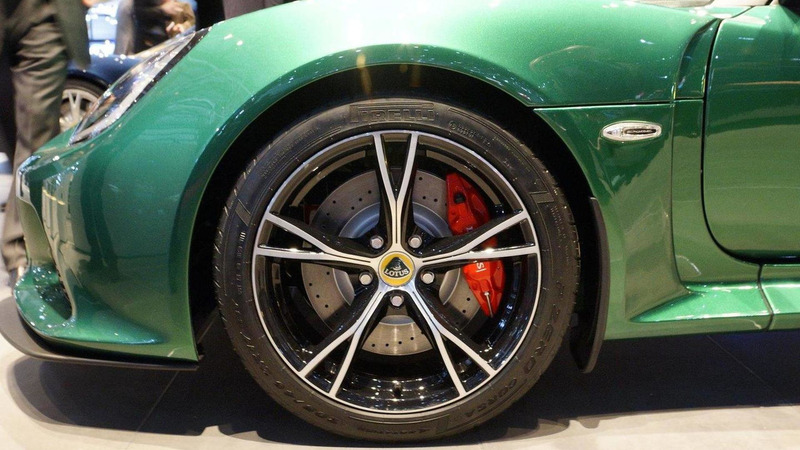 Lotus has unveiled the Exige S Roadster at the Geneva Motor Show. Described as rawer than a "Japanese tasting menu," the car is essentially an Elise with a bigger engine. As such, power comes from a supercharged 3.5-liter V6 engine with 350 PS (257 kW / 345 hp) and 400 Nm (295 lb-ft) of torque. It can be paired to a six-speed manual or an optional Serial Precision Shift (SPS) gearbox. With the former transmission, the roadster accelerates from 0-100 km/h in 4.0 seconds (0 - 60 mph in 3.8 seconds) and hits a top speed of 233 km/h (145 mph). In terms of efficiency, owners can expect to average 10.1 L/100 km (28.0 mpg UK) with CO2 emissions of 236 g/km. The Lotus Exige S Roadster will be available in Asia and Europe, but there are no plans to offer it in the United States.